As he arrives with his family at the villa in the hills above Nice, Joe sees a body in the swimming pool. But the girl is very much alive. She is Kitty Finch: a self-proclaimed botanist with green-painted fingernails, walking naked out of the water and into the heart of their holiday. Why is she there? What does she want from them all? And why does Joe's enigmatic wife allow her to remain? 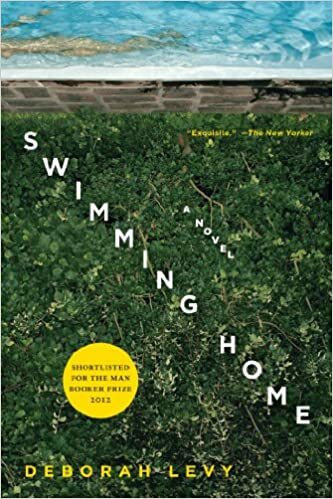 A subversively brilliant study of love, Swimming Home reveals how the most devastating secrets are the ones we keep from ourselves.